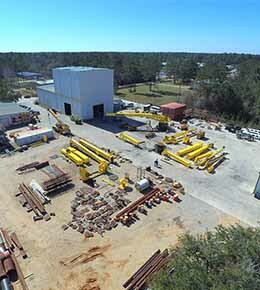 Provide quality services end products per the requirements of The American Petroleum Institute Specifications. 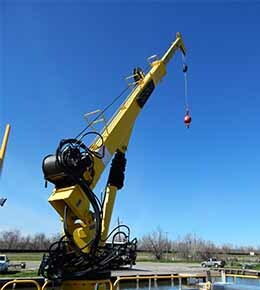 Innovating Telescopic Crane Design with Rapid Deployment; Rapid Repairs; Rapid Maintenance; Rapid Returns. 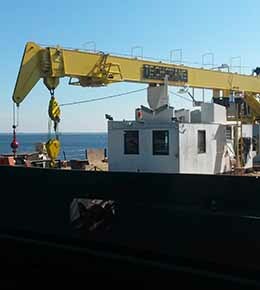 Large Scale Applications up to 4000 Ton capacities. 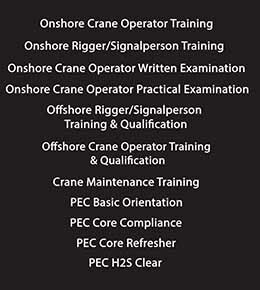 Jobs and Internships with Techcrane. 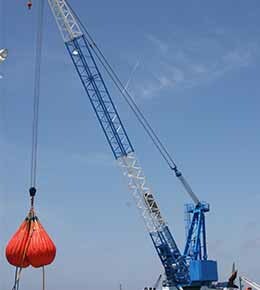 Techcrane is one of the world’s largest crane manufacturers offering the largest range of marine cranes (Fixed, Telescopic, Knuckle, and Lattice Boom configurations) ranging from 2.5 to 4000 tons. 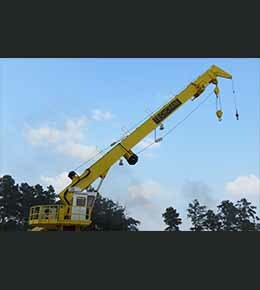 Techcrane offers after sales parts, service, and technical support 24/7/365. Our mission is to provide quality results to all clients under the hospices of API Q1 which meets and exceeds ISO9001. 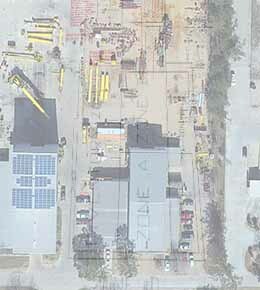 Techcrane was founded and incorporated in 1993 by Farhad and Sharon Shad and has remained family owned and operated. 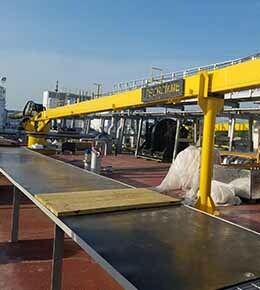 For over 25 years, Techcrane has been supplying quality products and services to the world market. 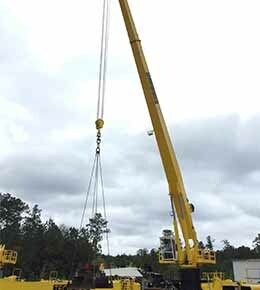 Through diversification, Techcrane supports not only Oil and Gas but Construction, Transportation, and Mobile market sectors. 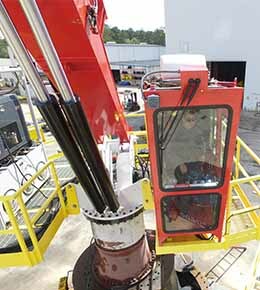 Farhad Shad, in his 40+ years of tenure, was the first to introduce the rack and pinion drive technology to crane design. 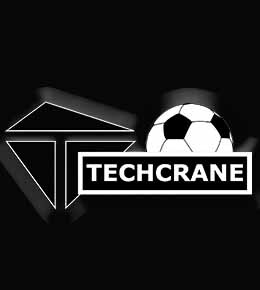 Following his contribution, Techcrane continues to innovate crane technology and thus living up to its namesake. 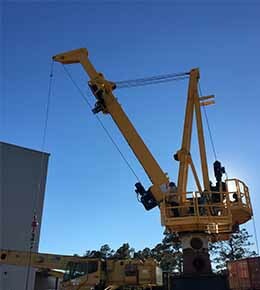 In addition to its 40,000+ enclosed facility and the two largest Test Stands in the USA,..
RaPiDS: Techcrane Rack and Pinion Drive. 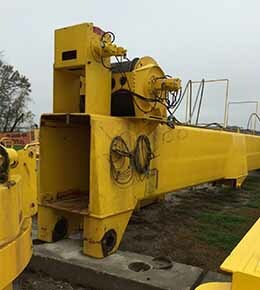 Telescopic Drive System without the internal cylinder! Great place to work and gain valuable engineering experience while delivering a quality product!